USDA Eligible â Freshly painted & move in ready. Large great room open to kitchen w/ eat in breakfast area. Perfect for entertaining. Kitchen w/ island & pantry. Den located on the main level could be used as dining room. Generous master located on second floor. 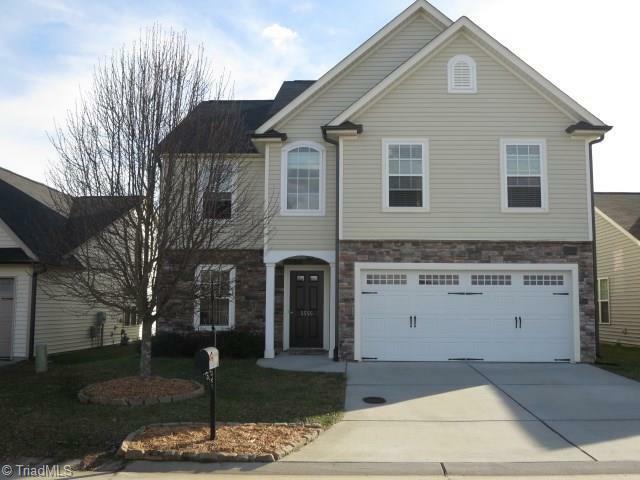 Spacious master bath w/ walk-in shower & walk-in closet. Nice size 2nd and 3rd bedrooms. Loft could be used as office/bonus room. Laundry room on main level. Enjoy the fenced backyard & patio. Neighborhood pool, clubhouse, & playground.